Are you on a government procurement team and looking for an experienced domestic contract manufacturer of RF heat sealed thermoplastic products? 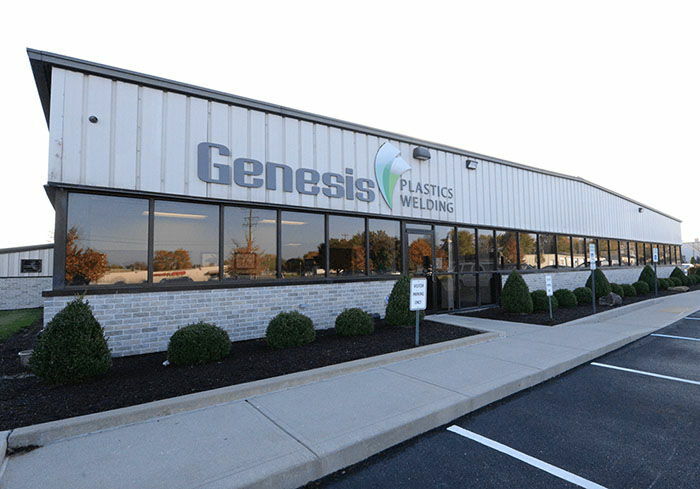 Indianapolis-based Genesis Plastics Welding, a certified small business, is a reliable partner that delivers on-time and meets quality assurance standards for government products. Often military specification products and devices see extreme conditions and sewn seams just don’t cut the muster. When strong, durable, airtight and watertight seams matter most, trust an industry leader – Genesis Plastics Welding – for government contracts featuring heat sealed vinyl, nylon, foam and non-woven fabric seams. See all of the thermoplastic materials that we weld. 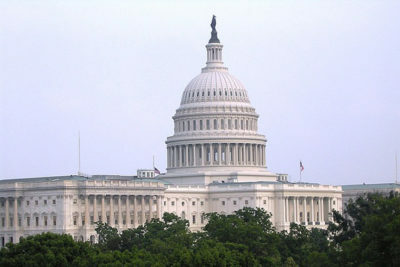 See our case studies, solutions briefs, and white papers. Case Study: SKYDEX, A leading supplier to worldwide military, law enforcement, commercial and athletic markets of helmet impact technology.